Inspiring change is fun when you don't take yourself too seriously! Join me on my journey to take as little from the planet as I can. 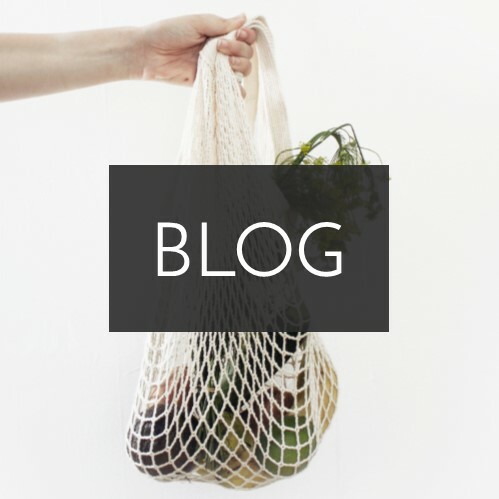 You'll find chatty blogs about veganism and trying to live zero waste in the BC Interior. Want to start at the beginning? Click here! Subscribe to receive blog and shop updates.